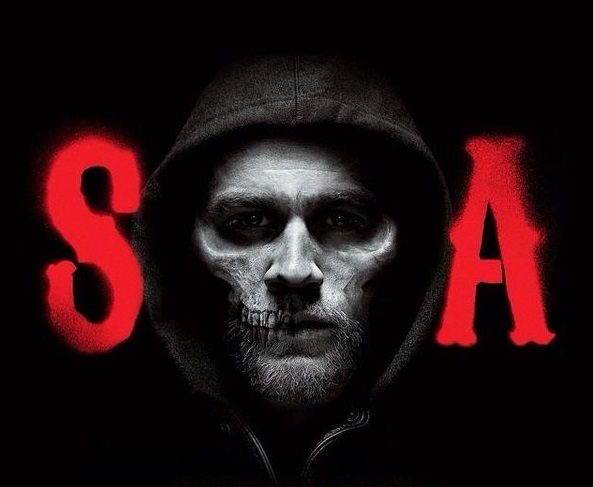 "NS" is the finale episode of season three for Sons of Anarchy (SOA). The thing I loved about SOA was that it was unapologetic. It was gritty. Had no chill where political correctness was concerned. SOA had no heroes; I mean not one member of Samcro is without major faults. For some reason, you still found yourself rooting for Samcro. Brings to end the era of the ATF's interference with Samcro business. Before we get to that resolution we start off with a bit ofhappiness when Opie (Ryan Hurst) and Lyla (Winter Zoli) announce their engagement. Then things get back to the grit when Gemma (Katey Sagal) discovers that Jax (Charlie Hunnam) made a deal with Agent Stahl (Ally Walker). Gemma decides to turn herself in. Meanwhile, Samcro gets money together to try and strike a deal with the Russians to get Jimmy O'Phelan (Bosc's Titus Welliver). The money is a mix of irregular counterfeits and real cash that will hopefully pass the scrutiny of the Russians long enough for Samcro to ride away with Jimmy to deliver him to Tara to sneak him back to Samcro’s clubhouse. The Russians find out the money is fake and chase Samcro, who lead them to the ATF blockade. Seeing the blockade, the Russians turn around ending their pursuit. Stahl is upset to find that Jimmy is not with Samcro and confronts Jax, showing him she is prepared to make good on their deal. Jax signs the plea deal but Stahl won't sign until she gets Jimmy. Stahl shows up at the clubhouse looking for Jimmy. Clay (Ron Pearlman) tells a couple of boys to get him. Clay asks Stahl how she knew Jimmy was there and she rats Jax out saying he made a deal. The group comes at Jax threatening him. The ATF agents grab the Samcro members who are at the clubhouse and arrest them. Then load them into a van. Gemma and Tara (Maggie Siff) are frightened for Jax fearing Clay and the rest of Samcro will kill him. A few members of Samcro were not at the clubhouse but in a school bus travelling on a road. The scene pans to Unser (Dayton Callie) laying his badge down. Next you see Unser flagging down Stahl on the road, with Jimmy in tow. He tells her some people are coming for Jimmy. She sends her men off to check it out and remains behind with Jimmy in the car and stands talking to Unser. The yellow school bus arrives with other Samcro members including Opie and Chibs (Tommy Flanagan) who have scores to settle with Stahl and Jimmy respectively. Chibs slashes Jimmy's cheeks and guts him. Meanwhile, Opie puts Stahl behind the wheel of the car. He gets in the back seat. Has her place her hands on the wheel and unloads a semi-automatic into her head. This was revenge for the death of Opie's first wife, Donna. Stahl told a lie that created a series of events that resulted in Donna being murdered. Chibs marks the windshield of Stahl's car with a cross in a circle to make it look like the Irish took Stahl and Jimmy out. One of Samcro rides by beeping, signaling to the van holding Jax, Clay and crew that the deed is finished. Everyone starts laughing indicating Samcro planned all of this including Jax's plea deal. The recruits come to Gemma with a letter to her from Jax and one for Tara. 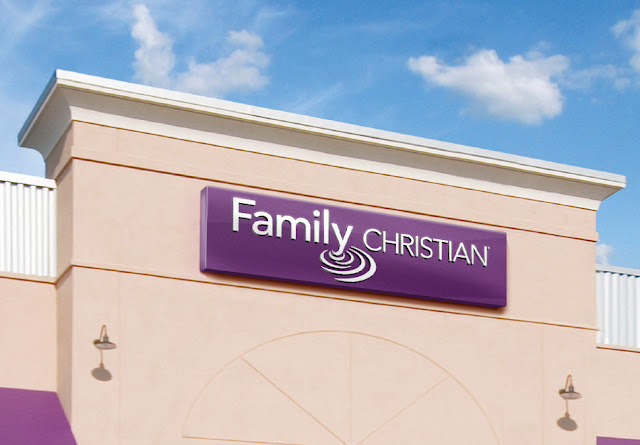 These letters explain the whole plan and why the two women were never told what was going on to protect them. While Gemma reads Jax's letter, Tara is reading a letter Jax's father, John, wrote to his mistress. In the letter, John tells how Clay and Gemma are getting close and that they hate him. This is setting up for a bigger revelation to come in season four. Music plays a huge part in setting the tone for SOA. In episode "NS" the best song from the episode played during the ending scenes with the executions of Jimmy and Agent Stahl. It is Battleme's rendition of Neil Young's "Hey Hey, My My". 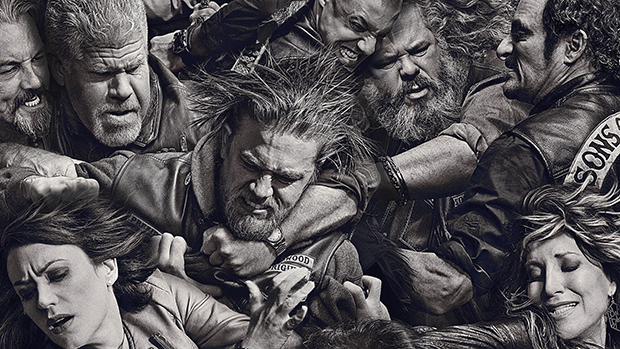 You can stream Sons of Anarchy online if you have accounts with Amazon Prime Instant Video, Netflix, or Hulu. Other than that, you will have to buy either the digital or DVD seasons of the show. If you have a cable provider I believe FX has a mobile app that will allow you to stream the series.